This grant will enable the Institute for Social Policy and Understanding (ISPU) to develop an annual operational plan and expand the Muslims for American Progress (MAP) project. 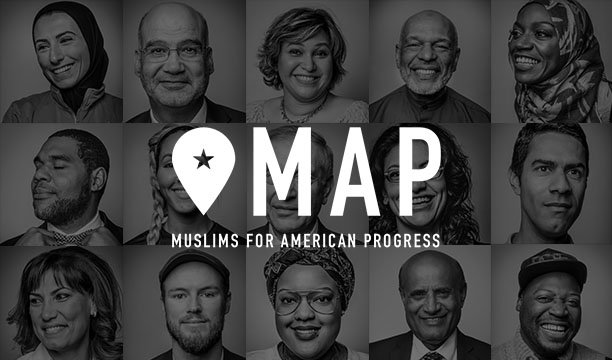 The MAP project advances inclusion of American Muslims by sharing often overlooked stories, quantitative data, and photo narratives of American Muslims who are contributing to the health, happiness, and wellbeing of their fellow Americans. ISPU conducts objective, solution-seeking research that empowers American Muslims to further community development and fully contribute to democracy and pluralism in the United States.